Another spectacular racing season at Chester has drawn to a close. Fifteen fixtures spanned across five months during the summer and catering & event creatives Horseradish were on hand at each to satisfy racegoers, stable staff, owners, trainers and pretty much anyone present on the Roodee with a selection of culinary delights. A total of 267, 370 racegoers attended race meetings throughout the season and Parade Ring Corner in the Paddock Enclosure provided the perfect place to grab a quick bite to eat in between races. Street food concepts were designed to offer a wide selection of exciting flavours and included tastes from around the globe such as Lebanese, Chinese and Italian to name a few. 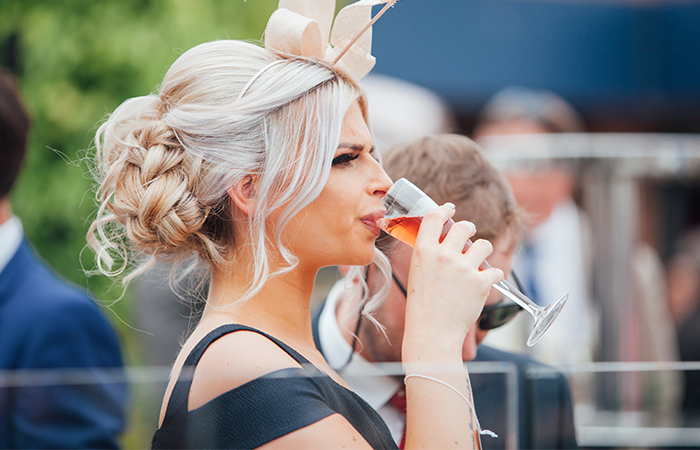 It wasn’t just the food that proved a hit on course – celebrations were in full swing across the numerous bars managed by Horseradish and saw racegoers pop a whopping 110,000 bottles of champagne throughout the Summer! An extensive variety of hospitality facilities were available for those looking to enhance their raceday experience. 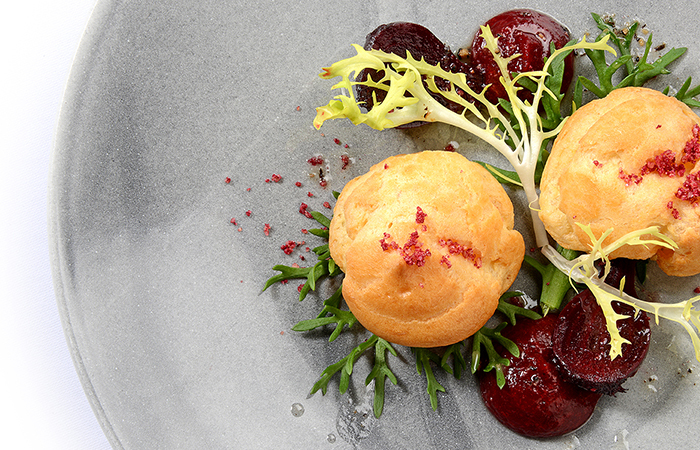 From modern to traditional - pub grub to fine dining. Committed to using the freshest ingredients, a team of over 60 Horseradish chefs created delicious dishes for in excess of 28,000 hospitality guests. 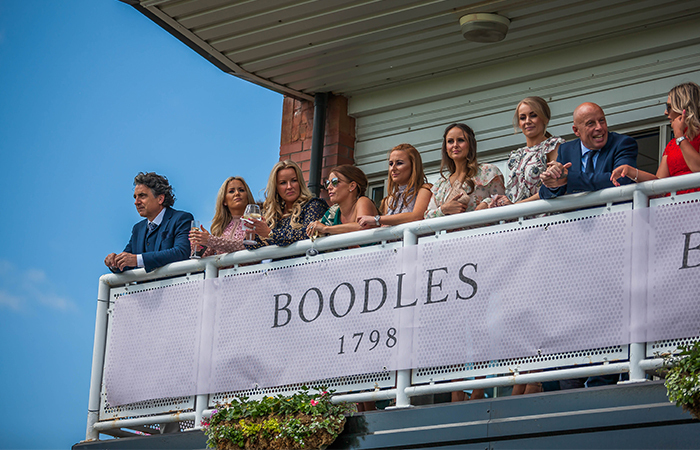 For racegoers located in exclusive private boxes, sumptuous five course plated menus were meticulously designed using the finest locally sourced seasonal produce including Goosnargh corn-fed chicken and Charlies Cheshire butter mash. 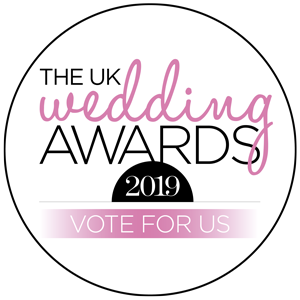 The exclusive MBNA Paddock Club offered contemporary grazing bowl food, designed to allow guests to enjoy a constant flow of delectable small dishes delivered in waves throughout the day from truffled brie to mouth-watering seabass to delicious desserts. Elsewhere traditional Afternoon Tea was a hit with chefs making and baking over 50,000 finger sandwiches and afternoon tea cakes! 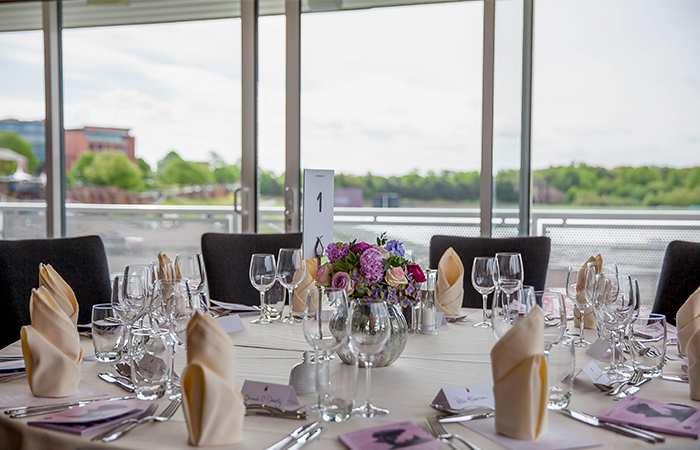 In its ninth year of catering at Chester, Horseradish employed 8,000 members of staff from chefs to bar staff, hostesses and waiters across the 2018 season. 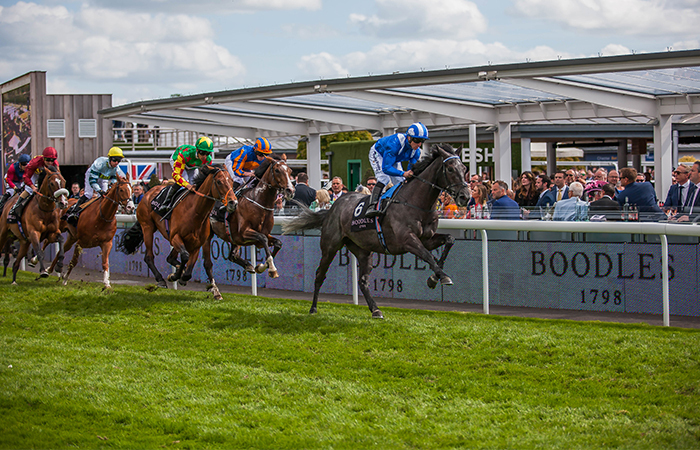 Racing at Chester will return in May 2019 and tickets, badges and hospitality packages are already available to purchase at www.Chester-Races.com.